I apologize for posting so late in the day. Today I was overwhelmed with the good news that I might be able to go back to college! I spent so much time thinking and talking about the possibility and how to make it happen that I completely forgot that today was a posting day. 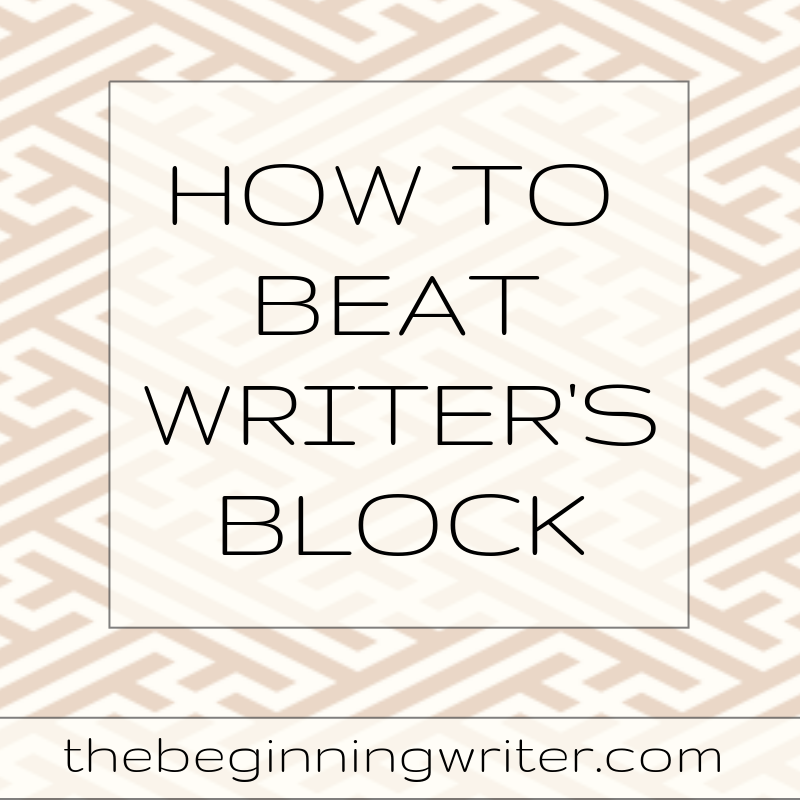 Today's post is for a commenter who asked if I could share what I know about dealing with writer's block. I don't have much to say on the topic because I've never experienced it myself. But I know plenty of other people have, so I'm going to share a little of their hard earned wisdom. "The word blocked suggests that you are constipated or stuck, when in truth you are empty. This emptiness can destroy some writers, as does the shame and frustration that goes with it. The problem is acceptance, which is something we are taught not to do. We're taught to improve uncomfortable situations, to change things, to alleviate unpleasant feelings. But if you accept the reality that you have been given- that you are not in a productive creative period- you free yourself to begin filling up again. I encourage my students at times like this to get one page of anything written, three hundred words of memories or dreams or stream of consciousness on how much they hate writing- just for the hell of it, just to keep their fingers from becoming too arthritic, just because they've made a commitment to try and write three hundred words every day. Then, on bad days and weeks, let things go at that." "I don't fight it. I give in to it and trust that the words will surface again when they need to. If the silence starts to last a bit too long, though, or if I'm starting to feel anxious about not writing, I have a few tricks to get the juices flowing again. One thing I like to do is crack open the dictionary, find a word I hadn't heard of before and write a poem around it. Sometimes the poems are silly, sometimes they're painful, but they always get me excited about writing again. I'm also partial to choosing an object — preferably edible, ideally a strawberry — and taking time to explore it slowly, mindfully, using all of my senses. This always calms me down, wakes me up, and blasts my writing right back open." "I don't really believe in it. 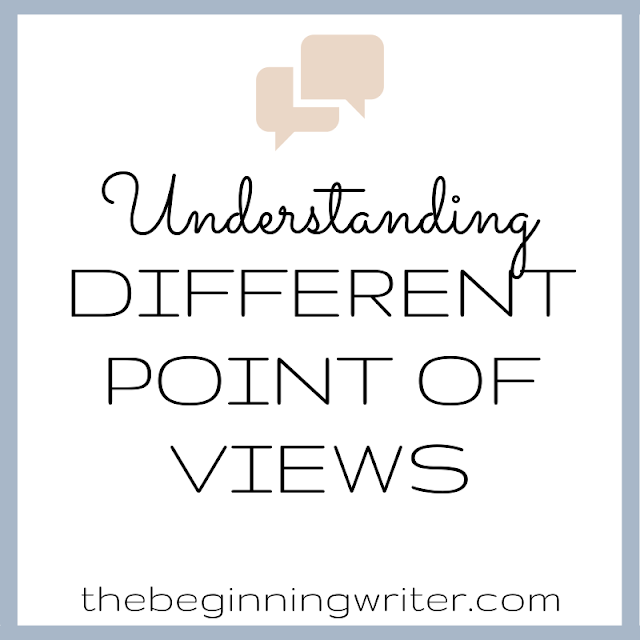 There are times I'm not in the mood to write, but I'm wary of romanticizing that. If I'm moderately not in the mood, I'll reread what I've recently written to try to enter the fictional world, and I'll give myself a manageable, very specific assignment, like writing a particular scene. If I'm really not in the mood, I'll edit earlier work. If I'm really, really not in the mood, I'll go read fiction by someone else. I don't think it's shameful to admit that some days your time can be better spent reading than writing." "I didn't believe in writers' block until I had it. I worked on exercises — outlines, words, character studies, then moved to stories, then the stories became linked stories, then a novel. Again, when I had writer's block after Sept. 11, I read some of my favorite books from childhood, and they reminded me why I wanted to write in the first place." "Sometimes it's helpful to analyze what's wrong, to ask why it is that I don’t feel enthusiastic about what has to happen next. I ask myself if I can skip over the part that I appear to dread. I ask myself if perhaps there's another angle I could take, or if there's some detail that might reinvest the situation with interest for me. And sometimes there's nothing for it but forgetting about the project for a while and letting the brain mulch. I watch a movie, or go out for a walk. Or I take days off, or months, and write something else entirely. I switch between books -– one light and comic, the other dark and heavy, for example. As my editor often says, 'A change is as good as a rest." 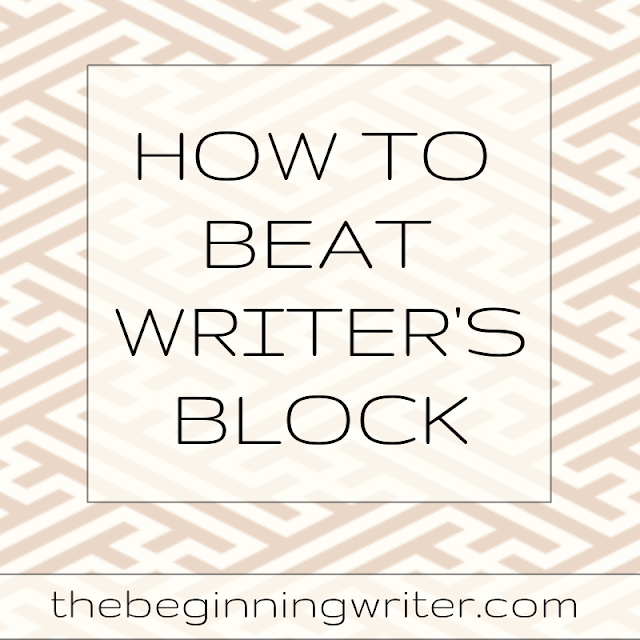 Have you ever had writer's block? Do you have any suggestions on how to fight it? Nicely done Kelly! Very helpful content.